Find out more about the complete offer and various shopping benefits! understanding of the needs of the athlete, exact scientific approach and innovation. 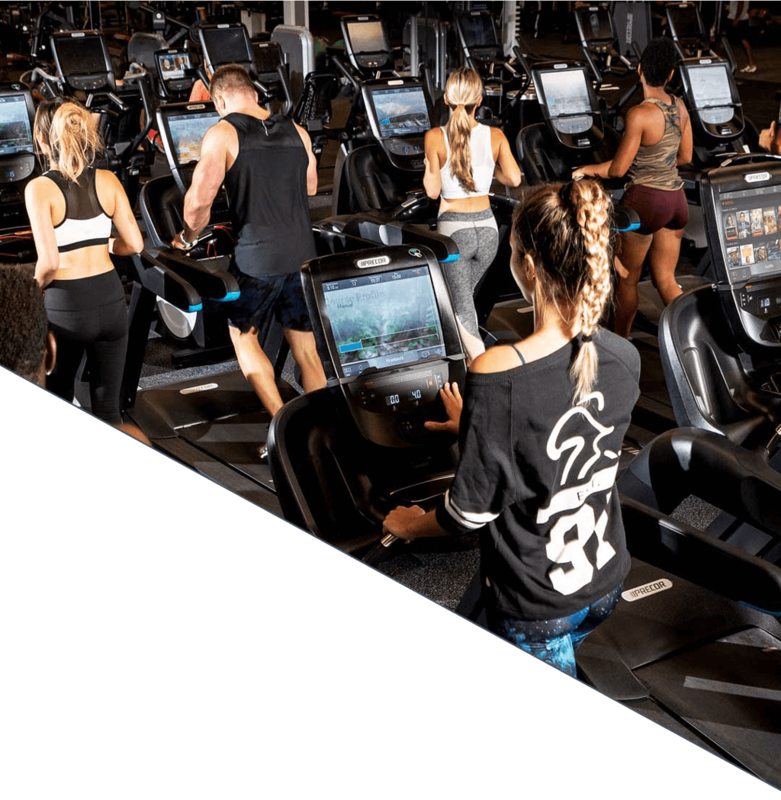 Precor produces premium quality equipment for fitness centers that hold to the quality of service, for those to whom every athlete is important, who promise the best because they really offer the best. 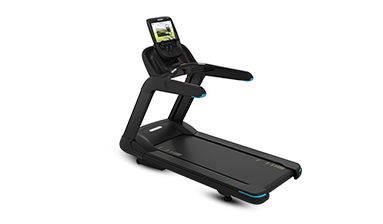 Precors portfolio lets you pair three different types of consoles with different models and frame colors of Experience™ Series cardio equipment. It does not matter how big your space is. 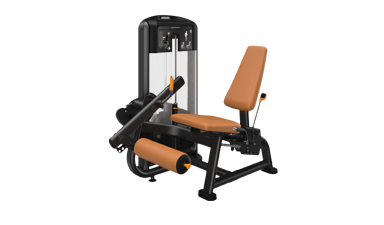 It is important how much and how it is used and it is important that the equipment you offer guarantees the highest quality training. 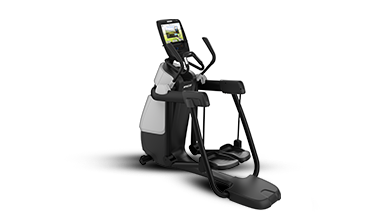 Therefore, DD Wellness Solutions brings three Precor lines of cardio equipment – Good, Better and The Best, i.e. 600, 700 and 800, and the possibility of combining three types of consoles and different models and colors. 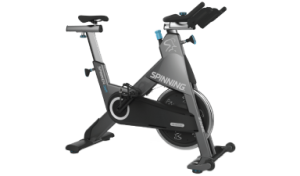 sports object, offer the best conditions and save money. Learn more about the complete offer and let us find the ideal mix. 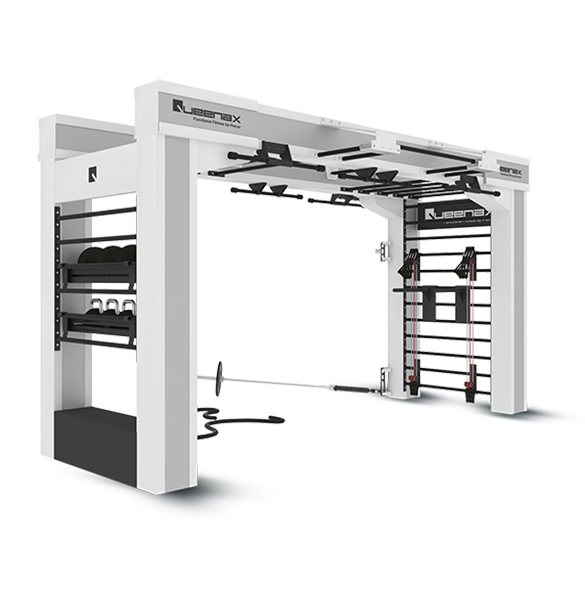 Product line of optimal quality and price ratio – basic functionalities at the highest level! 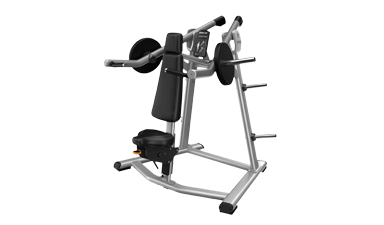 Premium equipment of the highest quality – reliable and easy to use and maintain. Best of Precor! 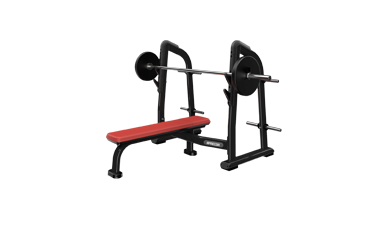 Strength program offers premium quality to anyone who decides to introduce strength training into their work out concept. 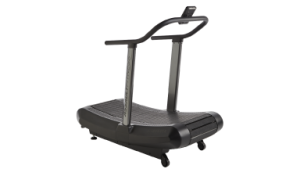 Durability is certainly another value to which Precor gives an absolute attention. 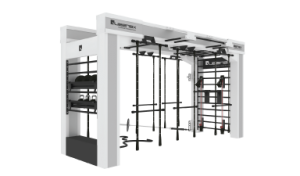 Group program guarantees a special experience for every athlete who visits your sports facility, guarantees high-quality training and guarantees results. To you it guarantees athletes.